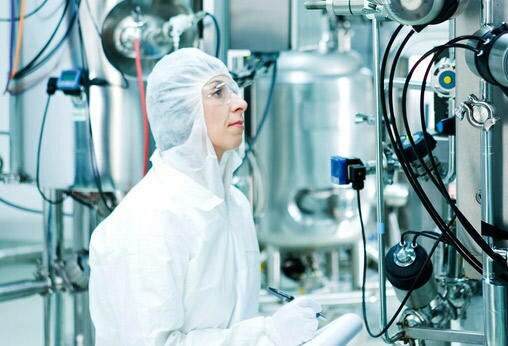 From commissioning of your production system through to spare parts supply, Bürkert is a reliable partner at your side. To identify potential weak points in your process early on we offer you system screening at no charge. This service includes documentation of all installed valves, sensors and controllers, as well as an individual maintenance recommendation. You will then have an overview of spare parts and be able to minimise the risk of unplanned system downtimes. We offer you individually coordinated maintenance contracts as a guarantee for uncomplicated processing. We work on the basis of flat-rate service fees. This allows you to purchase replacement equipment at fixed prices, which achieves cost transparency.